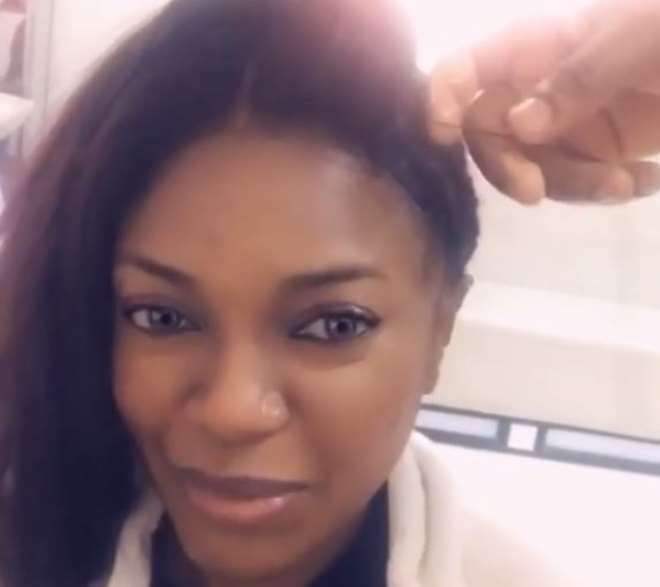 Pretty Nollywood actress, Omoni Oboli, has finally taken a trip to the salon to have her hair fixed after carrying it natural for good 6 years. 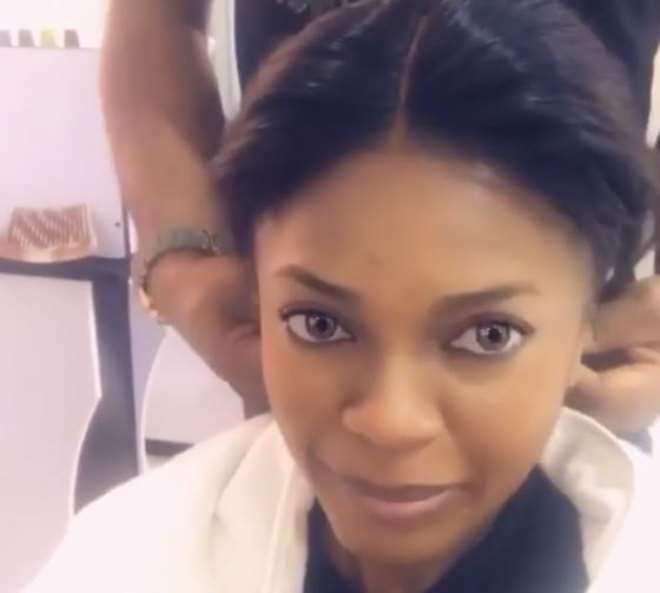 The actress unlike some of her colleagues chose to groom her hair to her desired level and to an extent, the natural hair has helped saved her some cost as she does not have to spend money to make it. Well, she eventually took the step of having her hair fixed and she still looks beautiful as usual.